Balancing the needs of fish and wildlife with the concerns of agriculture and communities. The Western Water and Habitat Program is Trout Unlimited’s largest conservation effort. The program, which evolved from water policy and habitat restoration roots over the past 20 years, now offers some of the largest geographic conservation coverage by a non-profit organization in the West. It combines law, policy, and on-the-ground restoration projects with benefits to rural stakeholder across a ten-state western footprint. We have established the critical link between work on-the-ground and policy change, and it all started with the common ground that there is a way to make healthy rivers, fisheries, and wildlife benefit working landscapes, water users, and western communities. What sets Trout Unlimited apart is that we work to build this common ground through local, state, regional, and federal levels. 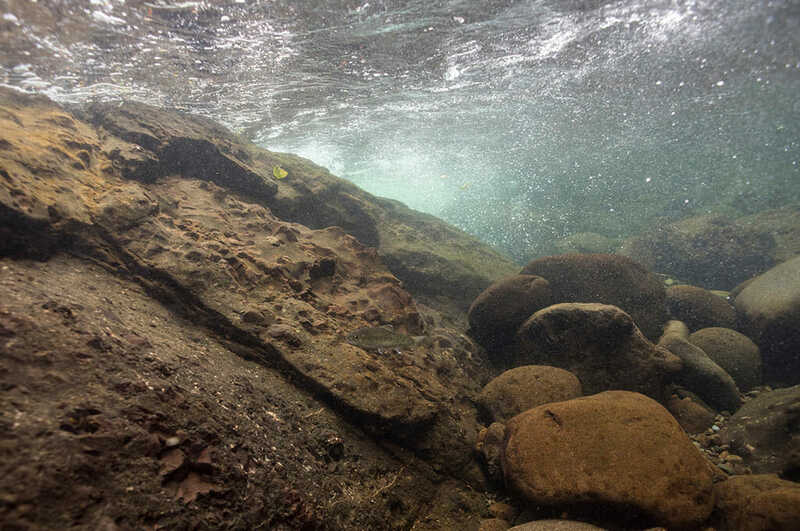 Trout Unlimited has pushed for thoughtful, pragmatic changes to state water codes to make it easier to restore and improve stream flows, while being fair and equitable to water rights holders. We’ve partnered with ranchers, landowners, and agencies on scores of on-the-ground projects to restore and reconnect fragmented river systems. We’ve increased access to state and federal funding and furthered relationships with agency program leaders and legislators. Finally, we’ve been front and center driving innovative, basin-scale water conservation approaches in three of the West’s highest-profile basins—the Klamath, Colorado, and Yakima. Enormous challenges remain, but we’re optimistic about the future of our rivers and fisheries in the West. Many leaders are putting aside age-old differences to embrace innovative solutions and collaborative projects that balance the needs of fish and wildlife with the concerns of agriculture and communities.